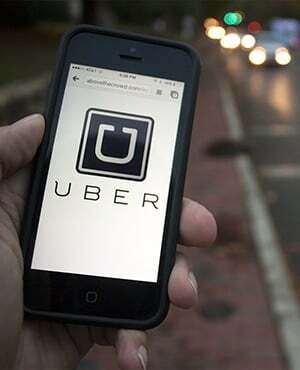 Uber said on Thursday it has teamed up with a local taxi firm in Japan, as the ride-hailing service attempts to muscle its way into Asia's second economy. Hailing a cab rarely takes more than a few seconds in major Japanese cities and risk-averse passengers prefer to stick to a traditional taxi service known for its high quality - and steep fares. However, Toyota said on Tuesday it would pump about $500m into Uber as part of a deal to work together on mass-producing self-driving vehicles.